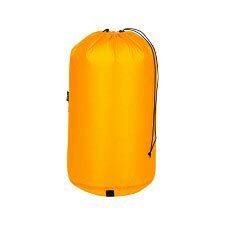 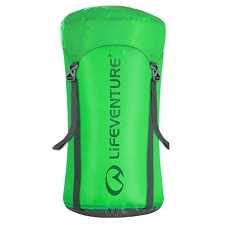 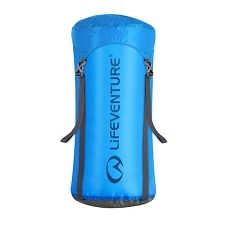 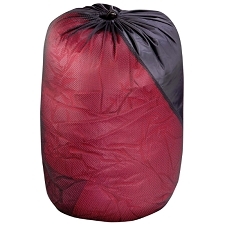 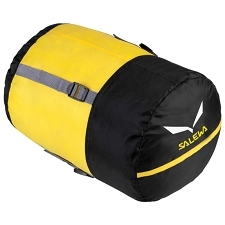 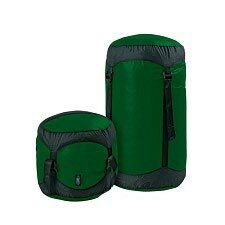 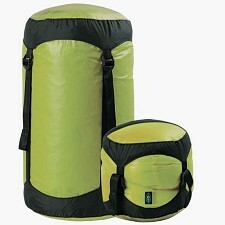 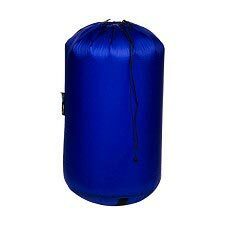 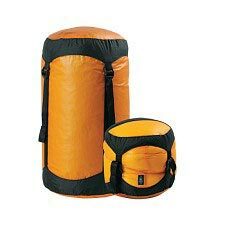 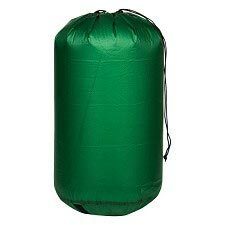 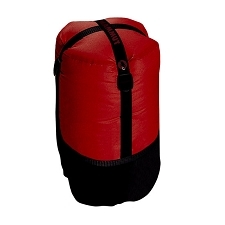 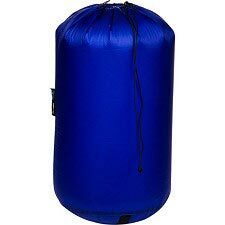 Lightweight and durable compression sack. 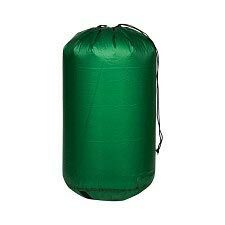 Ultra-light, but strong enough to handle the stresses involved with squashing gear down to one third of its original size. 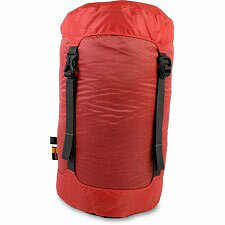 Sea To Summit has trimmed down webbing and buckles and made the sack more user friendly with a unique cap construction. 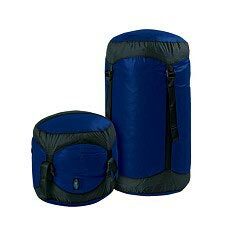 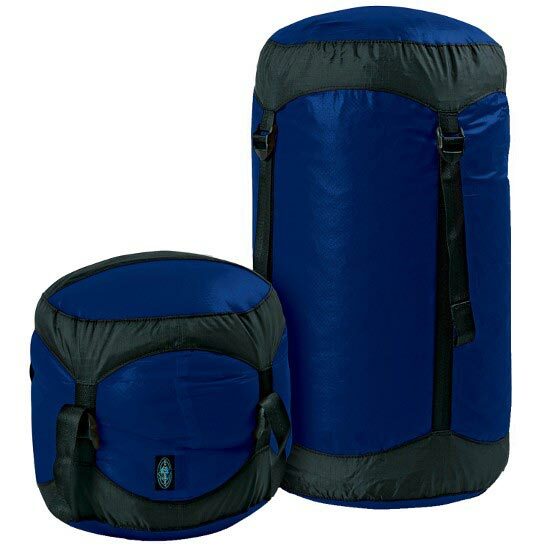 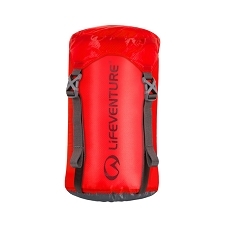 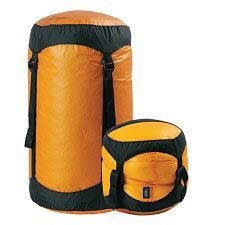 Customer Opinions "Ultra-Sil Compression Sack XL"